Qosmos DPI and IP classification technology can be configured to run in a virtual machine as a Virtual Network Function Component (VNFC). 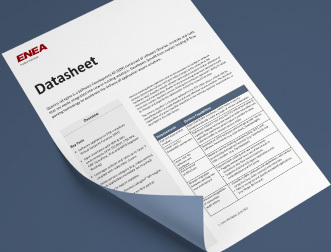 Developed in compliance with ETSI’s reference design, it uses an optimized interface to feed application information and metadata to other integrated components. Together they form virtual networking function (VNF) equipment such as Service Routers, GGSN, PGW, PCEF, BRAS, Load Balancers, Network Analytics, NG Firewalls, WAN optimization, etc. 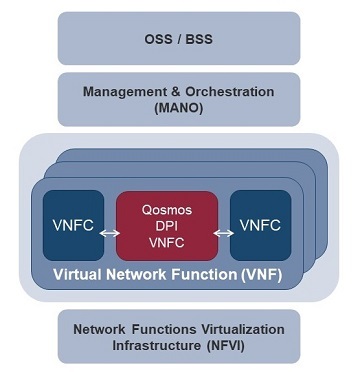 Qosmos DPI VNFC is based on Enea’s flagship product, Qosmos ixEngine, which is already established as the de facto industry-standard classification and metadata engine for developers of telecoms and enterprise solutions. Qosmos ixEngine identifies and extracts information traveling over networks in real time, providing a true picture of the traffic by identifying protocols, types of application, and extracting additional information in the form of metadata. 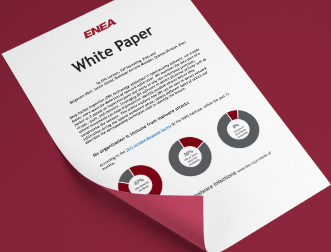 Equipment makers, telco and enterprise software vendors, as well as cloud service providers use Qosmos to gain application awareness, accelerate time to market and benefit from continuous signature updates in any environment, whether physical, virtualized or SDN architectures.